Lewiston, NY - Lewiston Harbormaster John Ritter is worried about the rising Niagara River levels off Lewiston Landing. 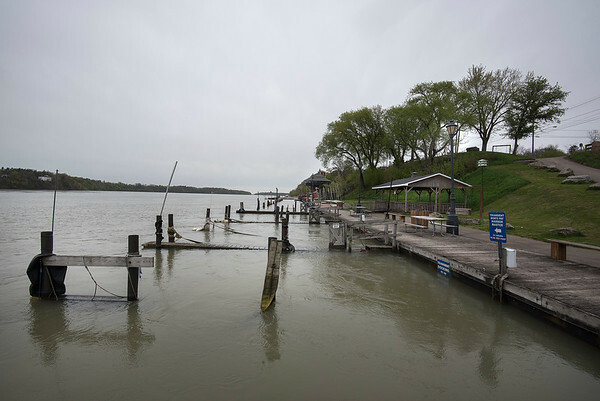 Because the river levels are so high, the docks had to be removed because boat wakes were causing potential damage. The permanent docks that remain are flooded or nearly so.